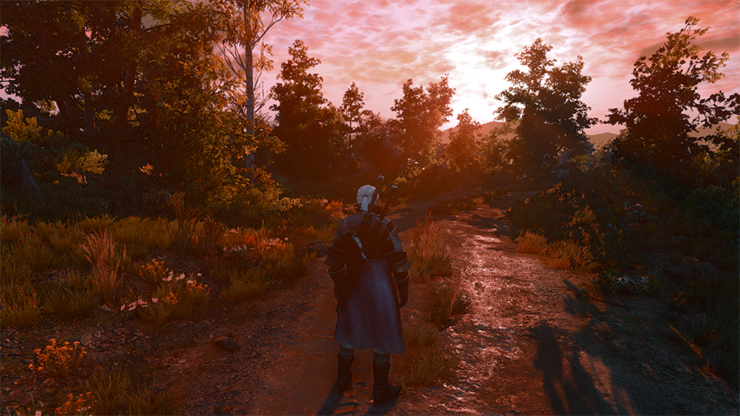 The Witcher 3: Wild Hunt is one amazing game and a beautiful one at that. Millions of gamers are currently enjoying the imaginative environments it provides players to traverse through. Several mods have been released for the PC version of the game, pushing the visual fidelity of the title even further, and surely more will keep on coming. 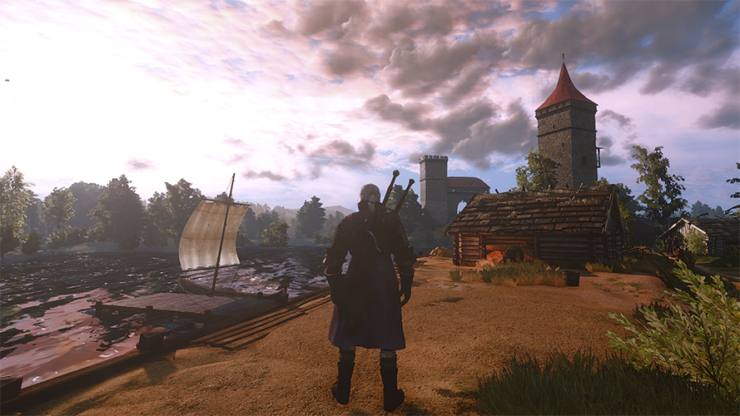 The Photorealism mod gives The Witcher 3 a graphical overhaul, that some may find appealing. To Install the Photorealism mod, simply download the files and extract them in The Witcher 3 Wild Hunt\bin\x64.